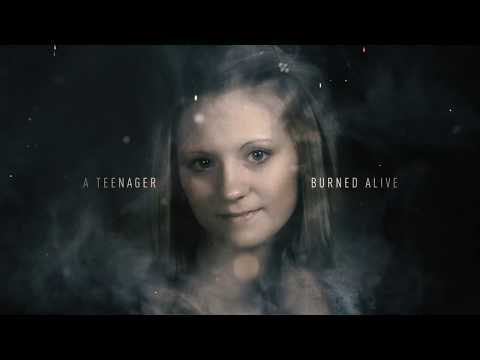 Oxygen Media, the network for high-quality true crime programming, takes a deep dive into the horrific December 2014 murder of Jessica Chambers, the Mississippi teen who was doused with gasoline and set on fire, in the active crime investigation docu-series "Unspeakable Crime: The Killing of Jessica Chambers," premiering on Saturday, September 15, at 7pm ET/PT. Inspired by the reporting of BuzzFeed News' Investigative Reporter, Katie J.M. Baker, and directed by Emmy Award-winning and Academy Award-nominated Joe Berlinger (BROTHER'S KEEPER, PARADISE LOST TRILOGY), the five-part series explores the murder of 19-year-old Chambers and takes an inside look into the trial of Quinton Tellis, a local black man accused of the crime. With tensions high, a small Mississippi town seeks the truth while facing a growing racial divide over guilt or innocence. Unspeakable Crime: The Killing of Jessica Chambers was released on Oxygen 219d ago in the US. Notify me when Unspeakable Crime: The Killing of Jessica Chambers is available.